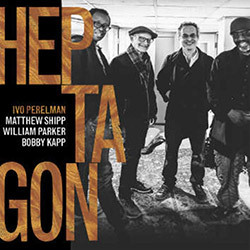 Recorded at Parkwest studios, in Brooklyn, New York, in July 2015, by Jim Clouse. 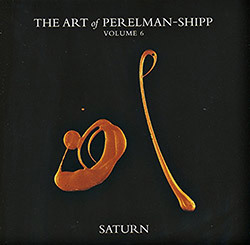 "Many paths led to this album. 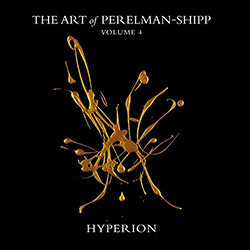 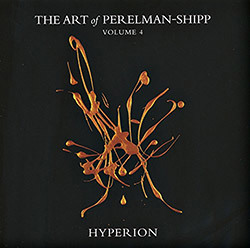 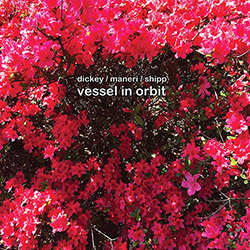 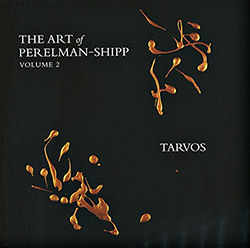 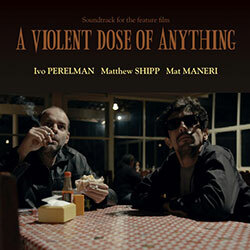 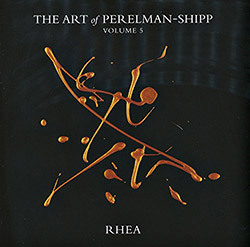 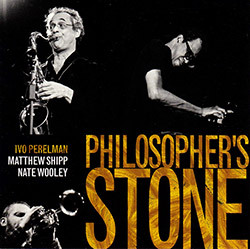 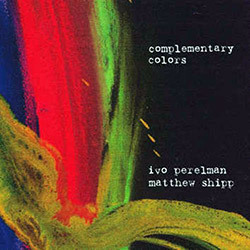 It can be seen as the duo of Ivo Perelman (tenor saxophone) and Matthew Shipp (piano), who recorded the majestic Corpo a week before, plus the rhythm section of Michael Bisio (double bass) and Whit Dickey (drums); or the most recent Shipp trio with Bisio and Dickey, responsible for four outstanding releases, plus Perelman; the trio of Perelman, Shipp and Bisio, who've made one recording, plus Dickey, as has the trio of Perelman, Shipp and Dickey, plus Bisio; or the trio of Perelman, Bisio and Dickey, which have performed but not recorded, plus Shipp; or the combined duos of Perelman and Dickey, and Shipp and Bisio, both of which have released albums. 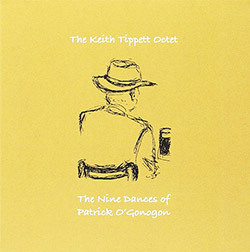 There's also the two previous outings by this quartet: The Edge (Leo Records, 2013) and The Other Edge (Leo Records, 2014). 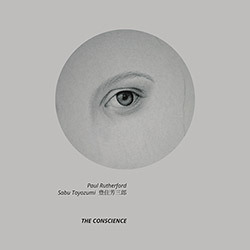 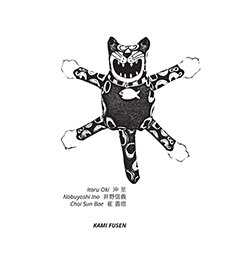 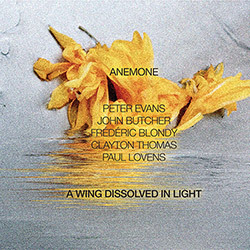 Such a multiplicity of relations is reflected in the album as a whole - ceaseless activity but never crowded; four musicians entirely at ease with each other and comfortable with their own space and fit, sensitive to even slight changes in energy, mood and focus. 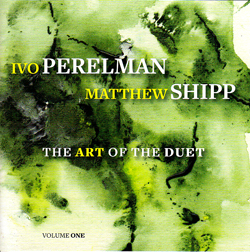 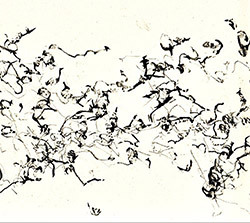 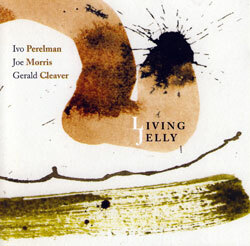 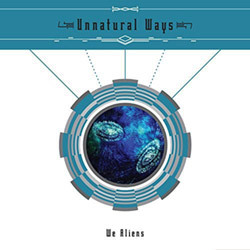 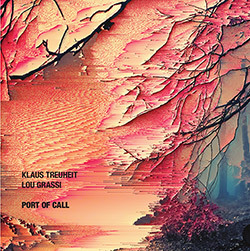 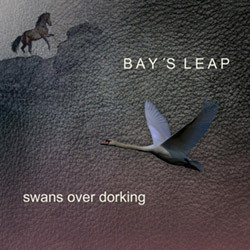 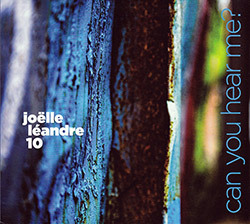 There's a relaxed feel to the date and an assurance which allows thinking in paragraphs rather than sentences, each piece a self-contained drama, from the cinematic scope of the opening 'Metaphysical' to Shipp's intimate prelude which opens the title track and Perelman's gorgeous lyric line later in the same piece, full of subtle inflections. 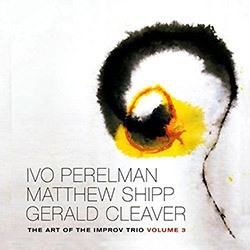 There's much to enjoy: the duo of bass and sax which opens 'Joy', later joined by piano and drums, the shifting balances of 'Eyound' and the pounding dance in 'Crossing' which resurfaces throughout the piece, a thought that can't be shaken off. 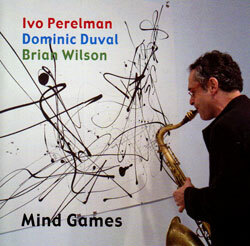 A word about the recording. 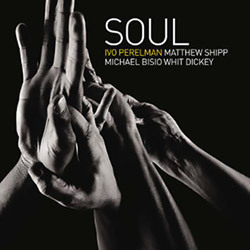 Like all the releases reviewed this week and many of Perelman's recent albums, Soul was recorded at Park West Studios, Brooklyn, engineered by Jim Clouse. 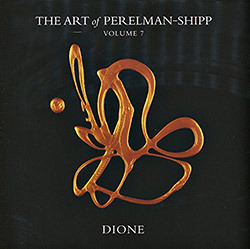 The acoustic is intimate, revealing the full range of instrumental textures: the sparkle and luscious resonance of Shipp's fine piano, the delicate hues of Perelman's tenor, Bisio's weighty registers and the clatter of Dickey's drums and soft decay of his cymbals. 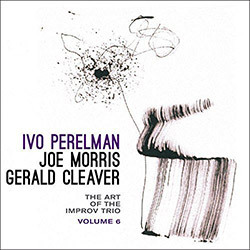 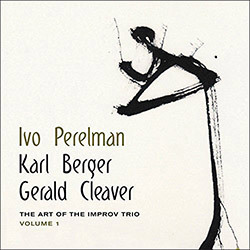 Such sound aids appreciation of the organic flow of a piece like 'Fragments' (a popular title among improvisers) in which an assemblage of darting phrases gradually coalesce and from which Perelman's intensely expressive saxophone emerges.